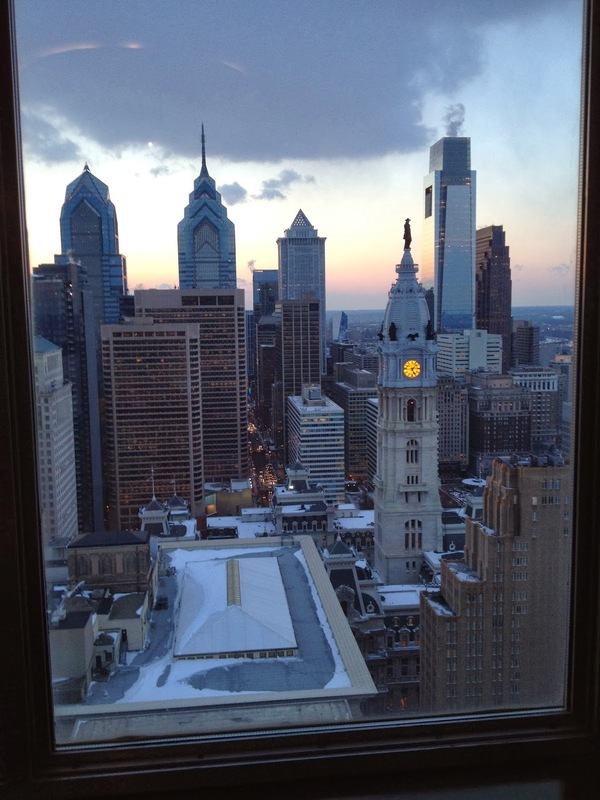 View of Philadelphia from my hotel room. I recently returned from ALA's Midwinter Conference in Philadelphia where I had the pleasure of serving on the 2014 Sibert Medal Committee. I was seated with the other members of the Sibert Committee during the ALA Youth Media Awards announcement. The excitement was contagious as audience members (mainly librarians, reviewers, and publicists) cheered, "oohed" and "ahhed" with the announcement of each winning title. 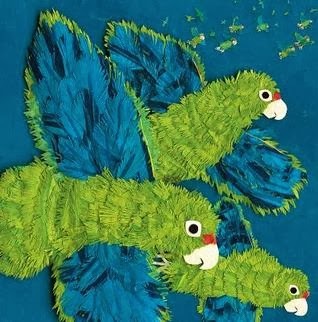 The rumor is true... members of the Sibert committee flapped our arms like parrots when we stood to be recognized. Click here to learn more about the Sibert Medal. 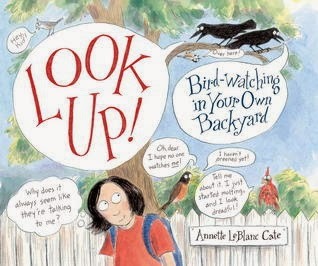 I would like to thank Louise for keeping our blog running, for her thoughtful reviews of 2013 titles over the past year, and for her support while I served on my first ALSC awards committee. 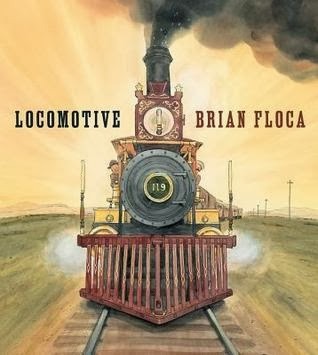 Now that my work with the 2014 Sibert Medal committee is complete, I am able to review new nonfiction titles on the blog. I'm excited about a number of 2014 nonfiction titles I saw while I was in Philadelphia. Look for those reviews in upcoming months. Love the choices your committee made, Cathy! 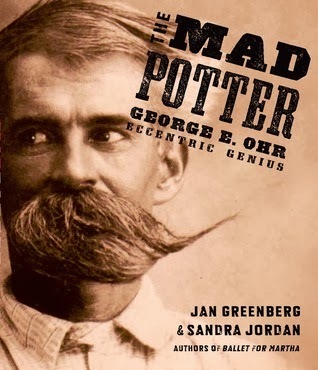 I look forward to reading MAD POTTER some day - but I read the other four and loved them all. Kudos! Cathy, I would also like to add my thanks to you and the rest of the committee. I think you made great choices! I have yet to get my hands on MAD POTTER, but I loved the others (and already own two!). I was surprised that some of the "older" nonfiction was not recognized by Sibert, but the YALSA NF Award recognized those. 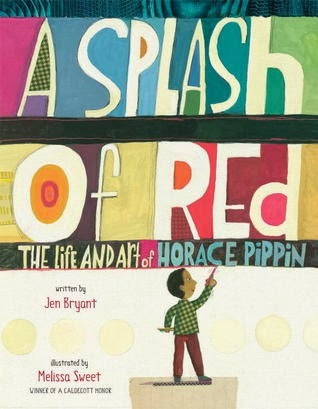 Altogether, this year was a great year for nonfiction for kids! Becky -- We are very glad so many nonfiction titles were recognized this year. Let's hope for another year of great. L.